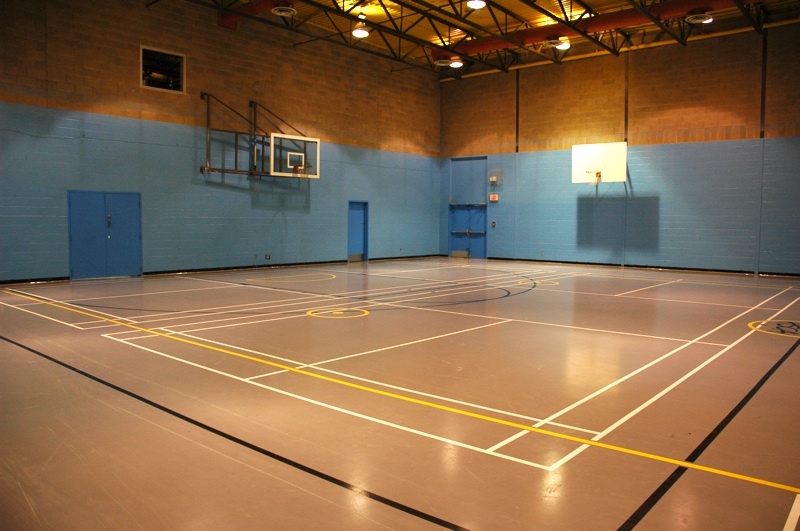 Hillhurst Sunnyside Community Association has a variety of hall spaces available to rent. 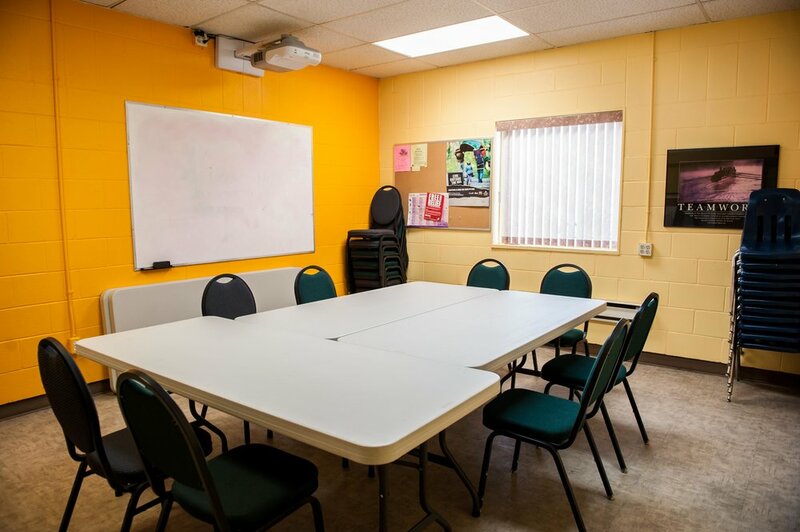 Whether you’re planning a private or public function we have hall rentals to accommodate weddings, birthday parties, meetings, workshops, tradeshows and more! 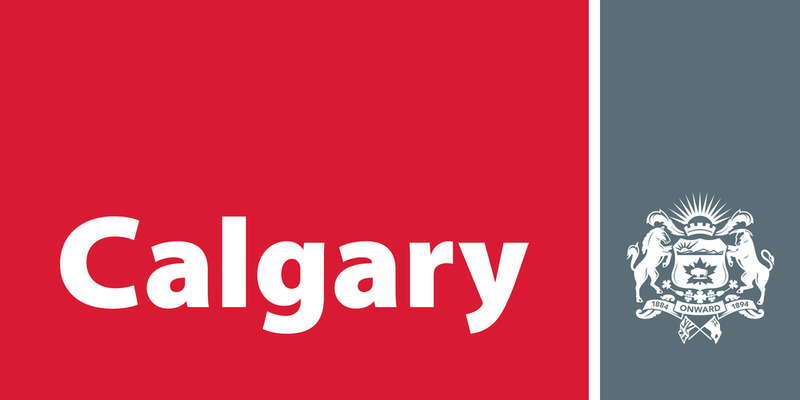 Conveniently located in the inner city of Calgary, Hillhurst Sunnyside Community Association (1320 5th Ave NW) boasts a large, adjacent green space, ample parking lot and is situated directly across from beautiful Riley Park.